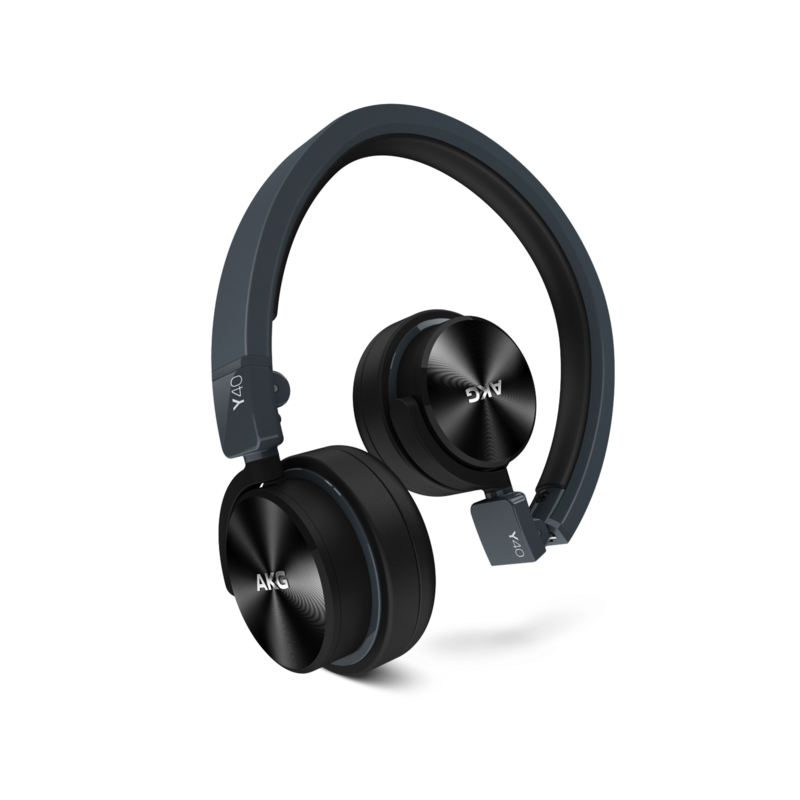 The K 845BT offers AKG’s signature sound quality in a sleek wireless package, providing instant connectivity via NFC to a wide range of Bluetooth enabled smartphones and other portable devices. 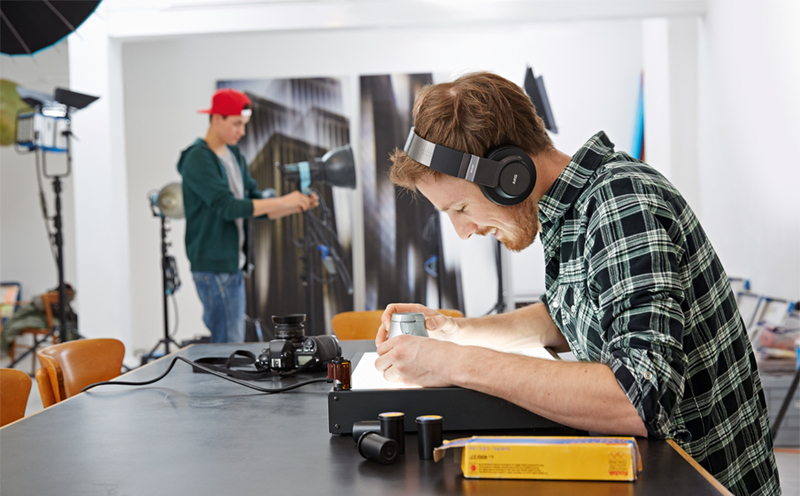 A 2D Axis folding mechanism allows the K 845BT to fit into a carrying case for those few occasions when you’re not able to be listening but want to take them with you. 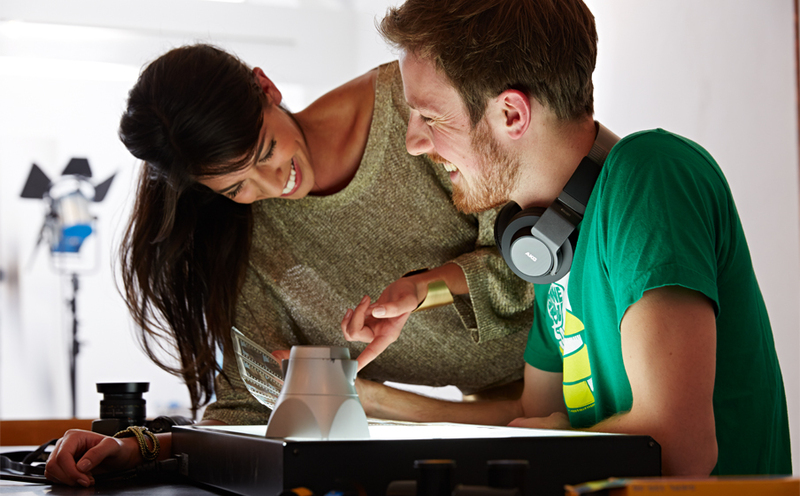 Specially-selected 50 mm drivers and a closed-back design works together to deliver precision sound with superior acoustic dampening and enhanced bass response. 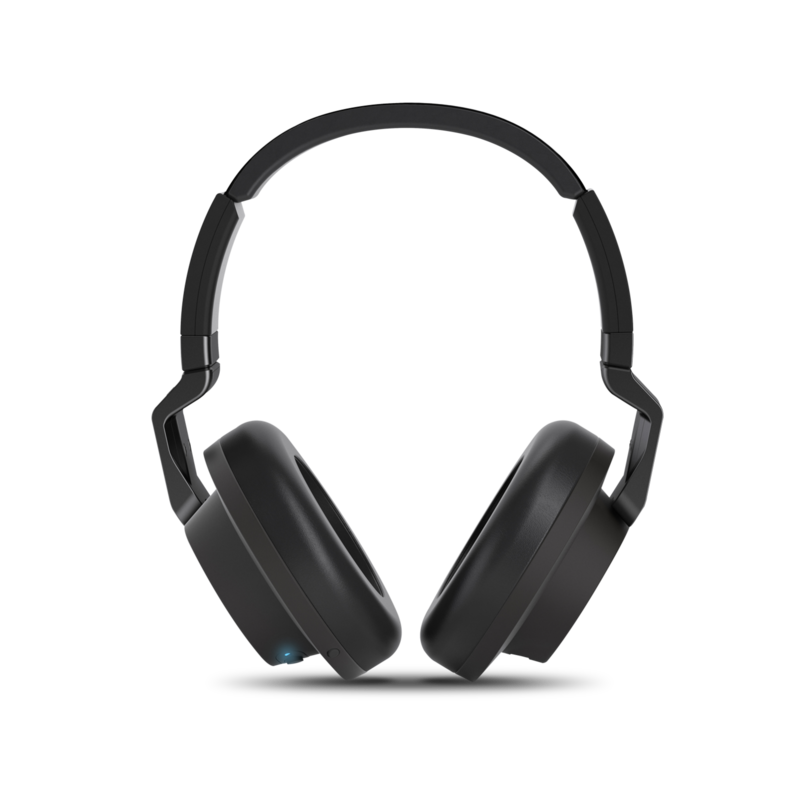 The K 845BT’s super-soft, protein leather ear cushions allows for long-term listening without any fatigue or lack of listening pleasure. 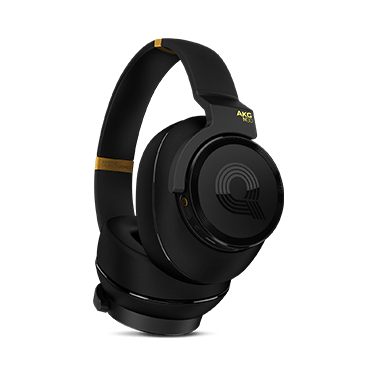 Just when you thought you found perfection in the Red-Dot award-winning AKG K 550, something even better comes from the AKG stable. 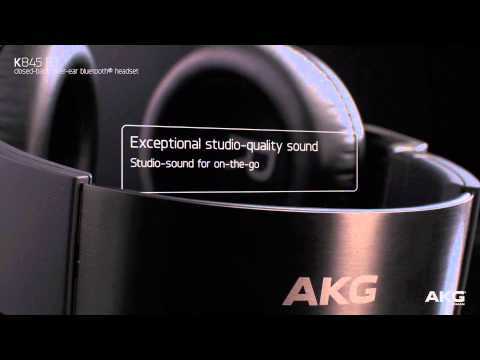 The ultra-cool, ultra-comfortable AKG K 845BT headphones with studio-quality sound. 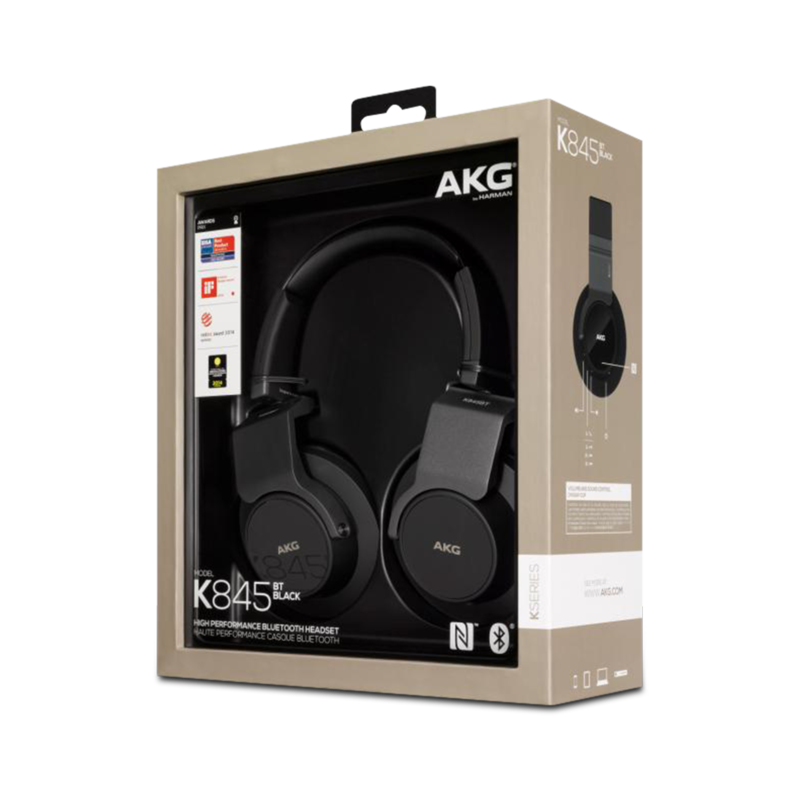 Thoughtful enhancements like enriched bass response, better fitting ear-cups, Bluetooth and NFC connectivity make the AKG K 845BT the perfect companion for those with refined taste for quality sound. 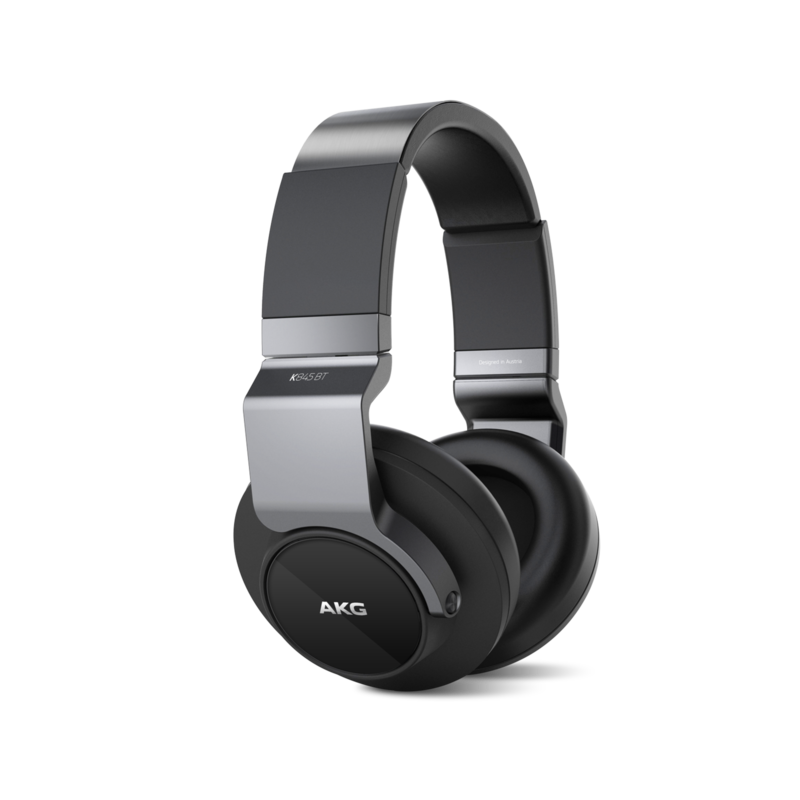 The AKG K 845BT also offers instant connectivity to a range of smartphones and devices. That way you are never far from your favorite music. 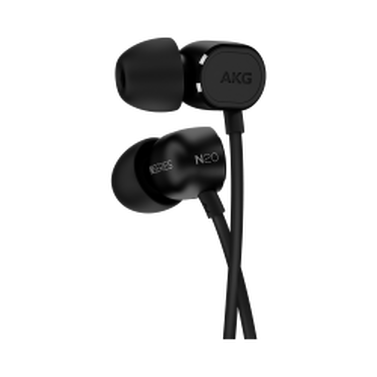 Another interesting feature of the AKG K 845BT is its comfortably fitting earphones with conveniently placed control buttons on the ear cups. It’s so comfortable that you won’t take them off. But if you do, the fold-down storage mechanism comes in handy for easy storage and safe portability. Now stay connected with your playlist in style.